Adele says she's open to do an X Factor duet! Adele has said she’s open to do an X Factor duet this year, if the finalists are any good. 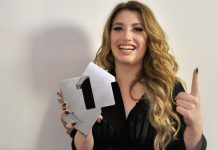 Adele has said she’d be open to do a duet on this year’s X Factor – she also mentioned she would have loved to do one with Ella Henderson. “It depends who’s in it. If they’re rubbish, then no, I won’t. 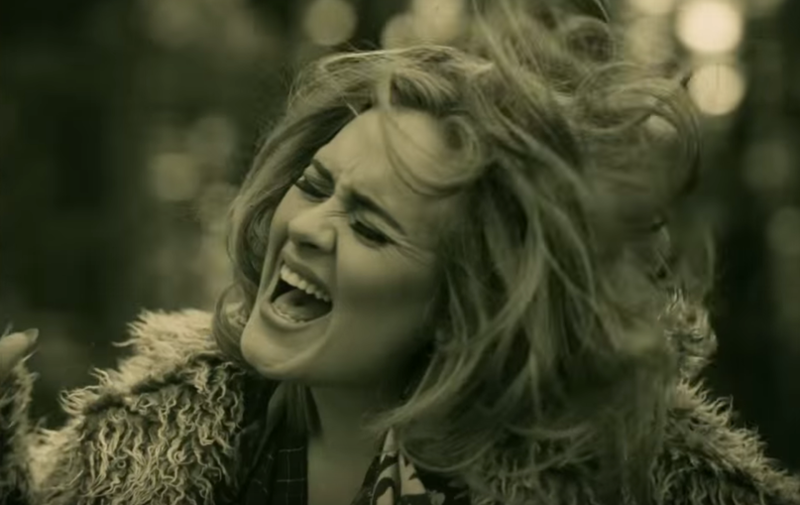 Adele recently smashed Taylor Swift’s VEVO record with 27 million views for her ‘Hello’ video in the first 24 hours. Adele is also set to perform songs from her new album 25 on a one-off BBC special with Graham Norton.